We begin at the beginning appropriately enough with A Study in Scarlet, the first of Conan Doyle’s stories, originally published in Beeton’s Christmas Annual, November 1887. 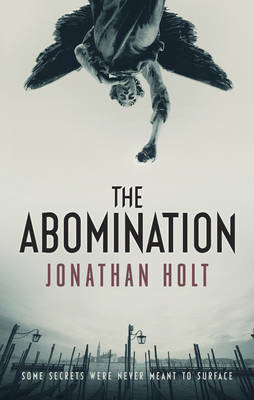 Just how would readers react to this first adventure of Mr Sherlock Holmes? In it we see Holmes and Watson meet for the first time, and within minutes Holmes has discerned Watson’s life story, revealing to the world his deductive mind. 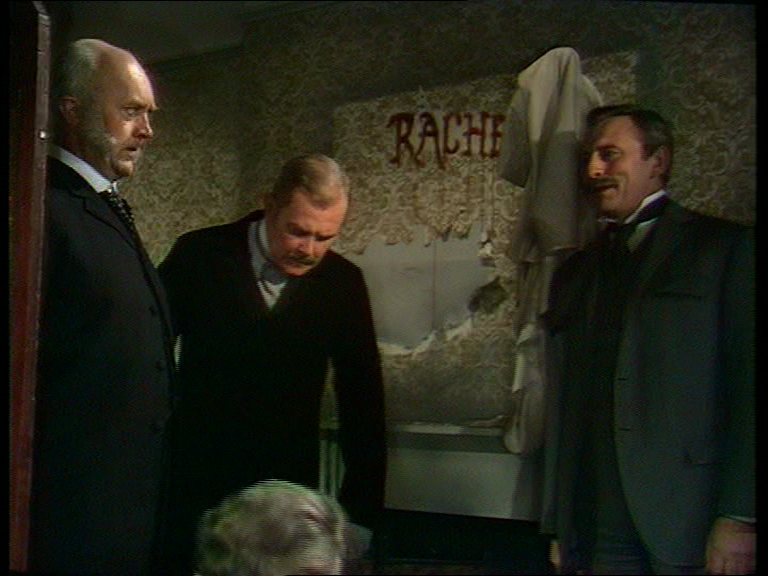 Soon Watson is accompanying Holmes in unravelling a grisly murder in which the corpse of Enoch Drebber has been discovered, his face horribly contorted and ‘Rache’ daubed in blood on the wall, as a wedding ring rests on the floor beside the body. Holmes quickly deduces the cause and we meet Lestrade of Scotland Yard and the Baker Street Irregulars. This first story is a novella and its switch to Utah for an extended section took me by surprise. I had long forgotten this section since my first reading as we delve into the story of Joseph Strangerson and his experiences with the Mormons. We also get a nice introduction to Holmes from Watson, detailing his strengths and weaknesses including: “Knowledge of Literature – Nil, Knowledge of Philosophy – Nil, Knowledge of Astronomy – Nil, Knowledge of Politics – Nil, Knowledge of Botany – Nil” yet he “plays the violin well” and “is an expert singlestick player, boxer and swordsman.” Quite the introduction!